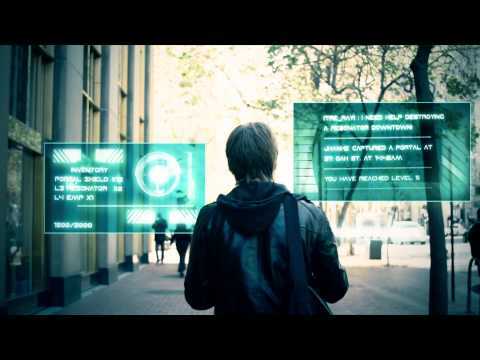 Google released the trailer for its new massively multiplayer augmented-reality game (MMOARG?) called Ingress. This is not a MMO you play on you play alone on the PC, but on your Android phone outside in the real world.